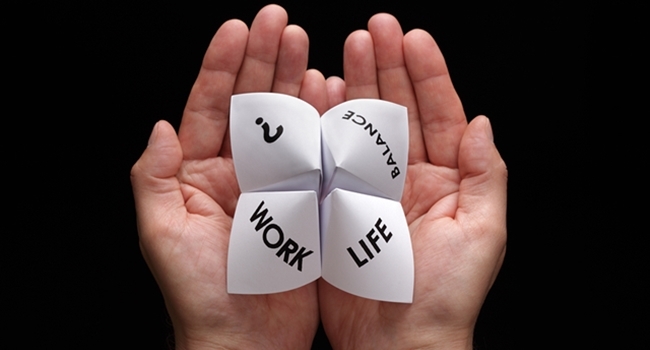 Balancing Professional And Personal Lives Is A Continual Challenge. In the very beginning I worked almost eighteen hours a day. It was not a pretty sight, to say the least. As the business got more stabilized, actually, as I personally got more stabilized…it became apparent if I didn’t work on balancing my life with my work that I would burn out. One way I made sure to do this was to speak publicly about the importance of work-life balance to any women’s group that would listen. It needed to be talked about it publicly and I had to be that person! One of my best experiences was while leading a women’s organization in support of Latinas working in various business capacities. We had a board member who worked for Macy’s at the time. They sponsored a fashion show and we all had a chance to walk the runway and feel special as women. We were strutting our stuff and showing the world that business is not just about closing deals and carrying a briefcase. I also spoke to a large group of Latinas with their own businesses at a conference on the Queen Mary in Long Beach California. My topic was about “Putting Yourself First” and how important that is in order to have the energy to be there for both our businesses and our families. Whenever possible I do walk my talk and try to get away on little vacations. My favorite activities are hiking and traveling. Last summer I spent six weeks in Europe with my two sisters. It was amazing. When I relocated from Atlanta with my son Lance Winsaft, I had to say goodbye to Stone Mountain where I hiked pretty regularly. Once I actually ran into a client and took a picture together. I also had to say goodbye to the Chattahoochee River where I used to trail jog every weekend off at Columns Drive in East Cobb. I really miss both and can’t wait to revisit you in the near future!